Is against SSM and in favour of amendments to allow civil celebrants to refuse SSM. 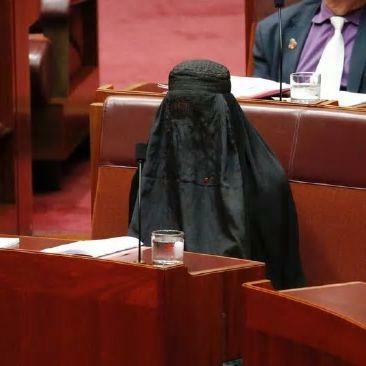 “I notice in the morning every day when we stand up to say the Lord’s Prayer in this place that the majority of those on the opposite side don’t even say the Lord’s Prayer,” said One Nation’s Pauline Hanson. “So their regard for religion is non-existent.